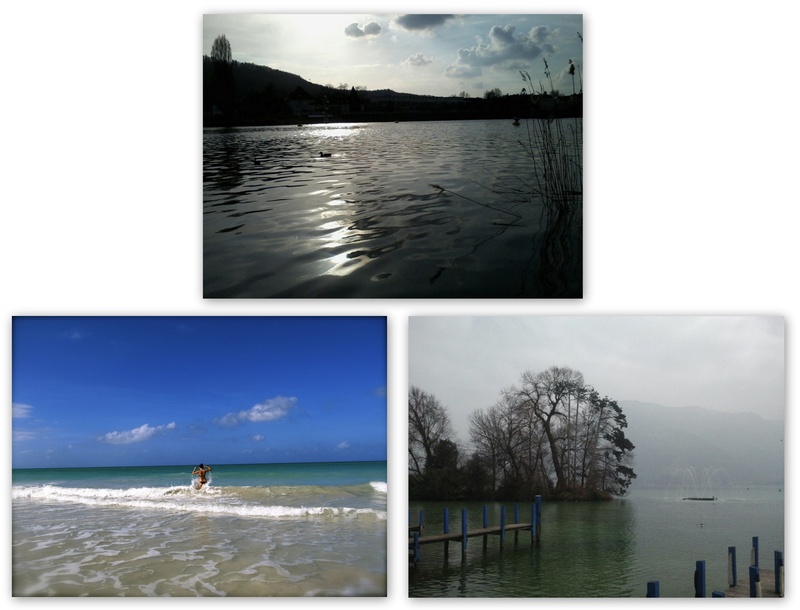 April’s competition was on the theme of water, and our three winners were (clockwise from top) Felicity Bell, Hameln, Germany; Nafisa Siddique, Lac d’Annecy, France, and Alison Crosland, Veradero, Cuba. Dr Lyn Marven, Lecturer in German, has just published a co-edited volume (with Dr Brigid Haines, Swansea) on Romanian-German author Herta Müller, the 2009 winner of the Nobel Prize for Literature. Herta Müller (OUP, 2013) introduces the author, one of Europe’s foremost contemporary writers, to a world audience. Chapters by an international team of scholars cover Müller’s major works, including her most recent novel Atemschaukel (Hunger Angel), and her collages. Other chapters explore Müller’s poetics and her Romanian background as well as themes, such as gender and life writing, running throughout her work, and her worldwide reception through the media and the medium of translation. Dr Marven contributed two chapters to the volume: the first examines Müller’s brightly-coloured, abstract collage works, which appear in four German volumes and one Romanian collection. Dr Marven argues that the collages are a central part of Müller’s work, representing in their form and content themes which also resurface in her written work. The second chapter analyses the relationship between Müller’s life and her writing: Müller frequently rewrites episodes from her own life in her novels, albeit in a distinctively poetic style. This strategy of rewriting, Dr Marven suggests, allows Müller to address traumatic events, while at the same time highlights her literary invention. Cultures, Languages and Area Studies at Liverpool are pleased to announce that loyalty bursaries of £1500 will be available in 2013-14 to all returning students who register to study an MA in Latin American Studies (LAMA) or MA in Modern Languages (MAML). The bursaries will not be available for any other MA degree in the Faculty of Arts and Humanities. University of Liverpool is proud to hold the annual conference Postgraduates in Latin American Studies (PILAS) next week, 19-21 June 2013. The theme of this year’s conference is ‘Towards A New Geometry of Power: Confronting Latin America’s Past in Order to Shape its Future’. Postgraduate students will be delivering a range of different papers on Latin America and the Caribbean from a variety of disciplines. 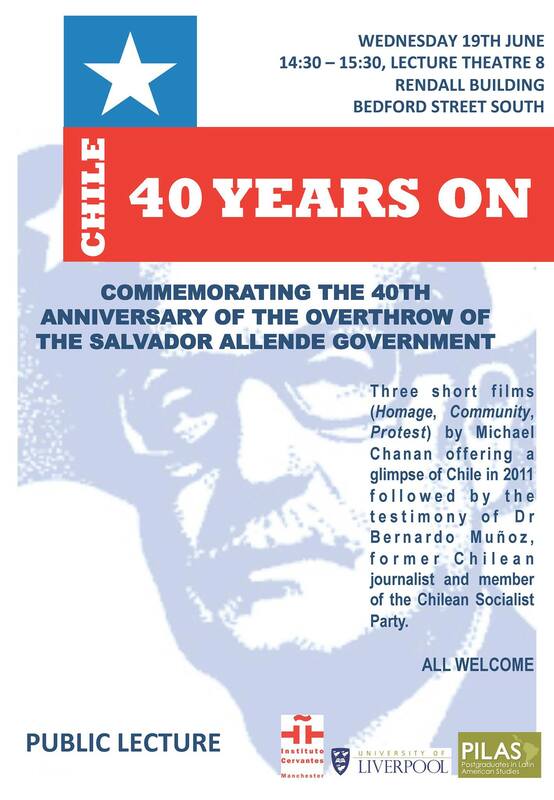 Highlights of the conference include a public lecture by Dr Bernardo Muñoz, a former member of the Chilean Socialist Party and documentary screenings by Michael Chanan (Wednesday 19 June, Rendall Building, LT8, 2.30pm) and a keynote lecture by leading geographer Professor Doreen Massey (Thursday 20 June, Rendall Building, LT8, 2.15-3.15pm). PILAS is the postgraduate affiliate of the Society for Latin American Studies (SLAS). As an organisation run by and for postgraduate students, PILAS aims to foster interaction among postgraduates working in the field of Latin American Studies at institutions of higher education throughout the United Kingdom, as well as those in Europe and the Americas. 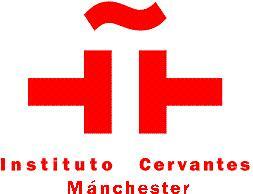 The conference organiser is the PILAS president Sarah Parry, who is currently completing her PhD at Liverpool. For more information, find the full programme of events here! Jennifer Rodriguez, a PhD student in Hispanic Studies at the University of Liverpool, has won a prestigious Study Abroad Studentship from the Leverhulme Trust. With the scholarship, Jennifer will spend twelve months at the University of Barcelona, working with academics at the Centre Dona I Literatura, as well as conducting fieldwork on the marketing of women’s writing. She hopes to interview authors and publishers, and to visit bookshops and book fairs, to gain a valuable insight into the workings of the literary field in Catalonia. This fieldwork will feed into Jennifer’s overall PhD project, a comparative study on the reception of women’s writing in the twenty-first century Spanish nation-state. Her project is entitled ‘The Reception of Women Writers in Central Spain, Galicia, Catalonia and the Basque Country in the Twenty-First Century’. It explores the literary spaces that women writers occupy, as well as the reception and marketing of their writing. Each month, students on their year abroad are invited to enter the Year Abroad Photo Competition. The theme for March was signs, and the winning photographs were from Latin America and Spain. 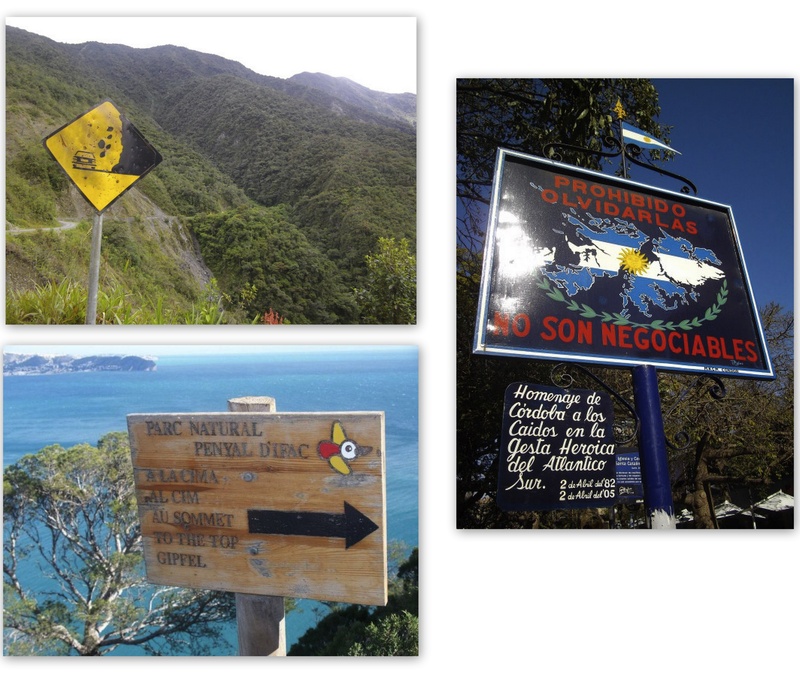 The photos were (clockwise): ‘The World’s Most Dangerous Road, Bolivia’ and ‘Córdoba, Argentina’ (both taken by Daniel Williamson) and ‘Penyal D’Ifac, Valencia’ (Olivier Trouille).